Books offer some time away from the din of constant news coverage. There is no news ticker running across the bottom of the page, no big announcement of breaking news. But chosen wisely, these books can inform how we understand that constant news buzz, online or off. Those books published by our university presses are particularly well suited to fill in the backgrounds on the most pressing issues we face. This year, University Press Week runs from November 12-17, and the Association of University Presses chose a very appropriate theme: #TurnItUP, which emphasizes the role UPs can play in amplifying underrepresented work and ideas. University press books run the gamut, to be sure, from lighter fare to more scholarly tomes. But in an age of rapid news, delivered in a multitude of ways so it seems inescapable, these thoughtful books deserve extra attention. Beyond the credit some of us editors may want for our skills as list curators, it also means something that university press books have been peer reviewed and approved by a faculty board at a university. They are key resources as facts blur in the swiftness of this current moment. Right now, the U. S. President and his Administration have made threats and promises on a number of fronts, possibly to draw out voters who support their more extreme positions ahead of the mid-term elections. When the New York Times uncovered a memo from the Department of Health and Human Services that would limit how the government recognizes those individuals who identify as transgender, as just one recent example, the backlash was swift. 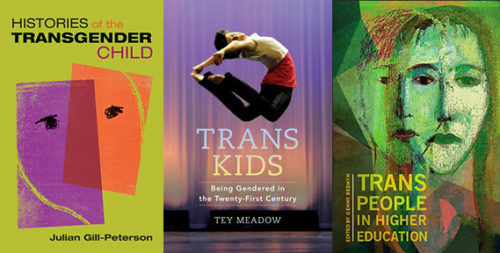 The University of California Press was able to publish a blog post from Tey Meadow, Assistant Professor of Sociology at Columbia University and author of Trans Kids: Being Gendered in the Twenty-First Century, which the Press published in August 2018. 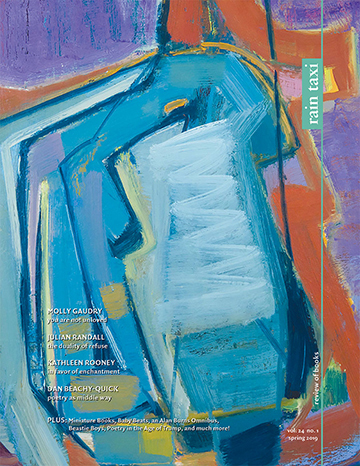 Of course, many university presses have published key texts in the area of transgender studies, such as the new Histories of the Transgender Child by Julian Gill-Peterson from the University of Minnesota Press, the forthcoming Trans People in Higher Education edited by Genny Beemyn from SUNY Press, and Duke University Press’s Transgender Studies Quarterly journal..
Searching the word “migration” will now lead to hits focusing on people rather than animals, especially those women, men, and children desperately trying to reach the Unites States for a chance at asylum. This is an issue where the significant—and significantly—false information poses true dangers to the travelers in question. (As often ill-informed debates have played out, the Department of Health and Human Services reported that 1,500 children, ages 13 – 17, were being held in “temporary shelters” in West Texas, as of October 2018, for example.) The facts of today are essential for us all to know, but ongoing migration into the US, from Mexico and elsewhere, has a long and complicated history that provides necessary context. Books published by a number of university presses, particularly those like the University of Arizona Press and the University of Texas Press from border states, illuminate key questions on these issues. Indeed, in 2019, UT Press will publish Accountability Across Borders: Migrant Rights in North America, edited by Xóchitl Bada and Shannon Gleeson. Even with wave after wave of extreme natural disasters hitting the US, most recently Hurricane Florence in the Carolinas, those following the news may still believe that the science of global warming is up for debate amongst scientists. Certain university presses have long published work making the science very clear. MIT Press has published widely on this issue, from in-depth research aimed at specialists to more general interest titles, such as the recent Global Warming and the Sweetness of Life: A Tar Sands Tale, by Matt Hearn and Am Johal. 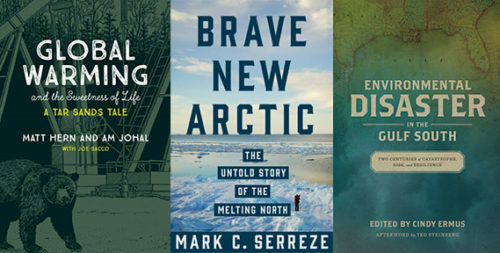 Princeton University Press comes at the issue from its various disciplinary strengths as well, from policy to science, including approachable titles such as Brave New Arctic: The Untold Story of the Melting North, by geographer Mark C. Serreze (2018). Trinity University Press, combining humanities and science in their approach, published Coming of Age at the End of Nature: A Generation Faces Living on a Changed Planet, edited by Susan A. Cohen and Julie Dunlap. Many presses confront these challenges in their own regions explicitly, such as a book published earlier this year by Louisiana State University Press, Environmental Disaster in the Gulf South: Two Centuries of Catastrophe, Risk, and Resilience, edited by Cindy Ermus. In fact, university presses often serve their regions with a range of books, from regional ecology studies to local nature guides to biographies of political figures to local fiction, relevant to you and your neighbors, for pressing issues of the day or as a local resource. 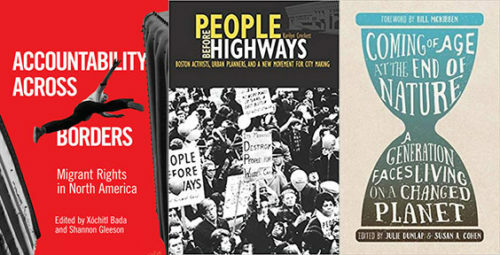 In addition to books in a number of scholarly fields, I have developed a Boston activist history list at UMass Press, with the latest entry being People Before Highways: Boston Activists, Urban Planners, and a New Movement for City Making by Karilyn Crockett, chronicling the intersectional protests against highway construction that brought together environmentalists, neighborhood groups, and more. The news will keep moving at a breakneck pace, that seems clear. But as we as readers approach the news, or the polls, or protests, we need to be informed with knowledge that has been curated, vetted, and peer reviewed. 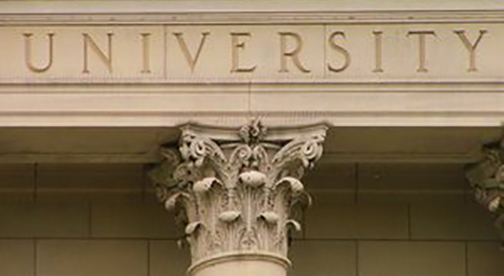 Fortunately, our evolving, adapting, and forward-looking university presses provide the very tools that can make for better news consumers, voters, and activists. This entry was posted in Uncategorized and tagged Fall 2018 on November 12, 2018 by Kelly.